The one-day Introduction to Effective Training Certificate from People 1st will give your staff an essential grounding in the knowledge and skills to deliver high-quality training programmes to their colleagues and teams. I will take them through the steps needed to deliver excellent, pre-prepared training programmes, so that they can deliver interactive, structured sessions with confidence and consistency. Who will benefit from this trainer skills course? This course is ideal for anyone that needs to deliver training to groups of people as part of their role. This includes: team or department managers, supervisors, head chefs, training and development staff and managers. This course will prepare your staff to deliver pre-written training programmes. (I can assist you in writing these if you need training packs and materials writing for you). 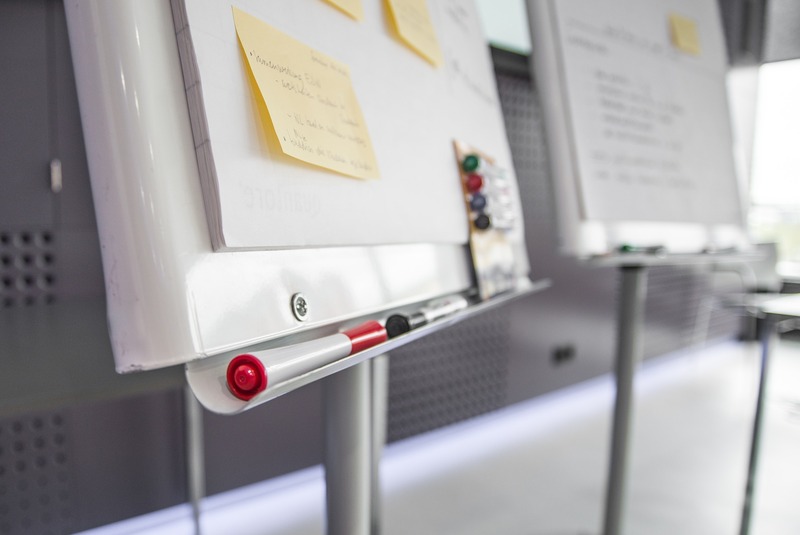 If your team need to write or develop their own training materials the Group Training Certificate includes additional content that teaches these skills. My training sessions are informal with plenty of opportunities to share ideas, take part in exercises, practise new skills and learn from fellow participants. Delegates will have a workbook to complete and keep plus an electronic certificate from People 1st.